I just got back from LA and I am falling asleep all over the place, but that’s the only thing I can say. 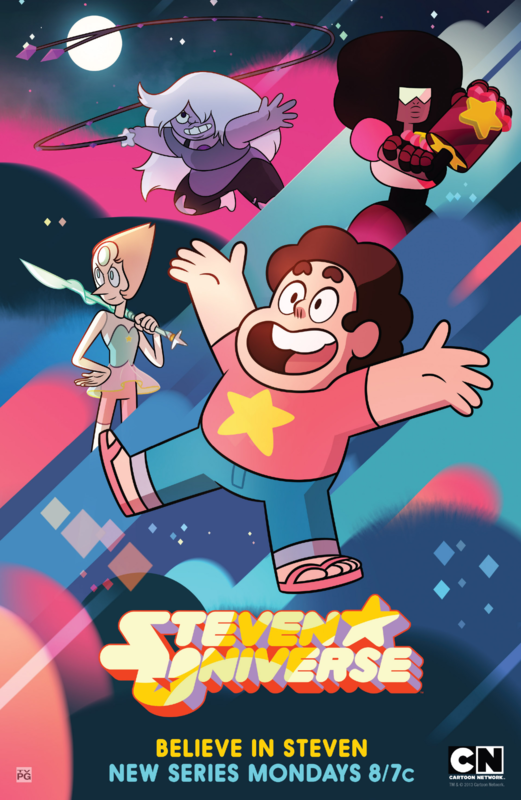 I’ve spent most of the day watching Steven Universe and it’s amazing. This show speaks to me. It says Universe. Oh god, I have so many “baby lesbians get to watch this show and see women being in love” feelings about this show. Talking about it honestly made me cry once.